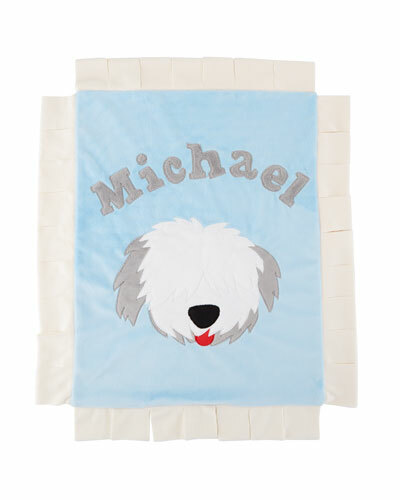 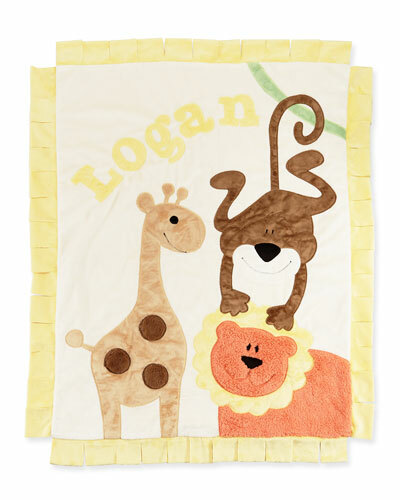 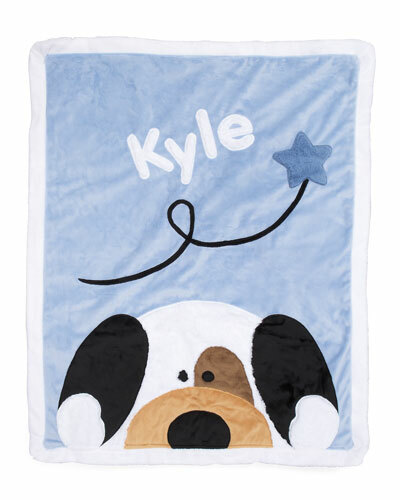 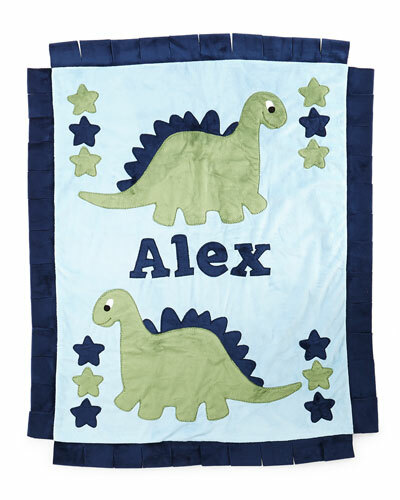 Boogie Baby specializes in producing customized baby blankets and towels. 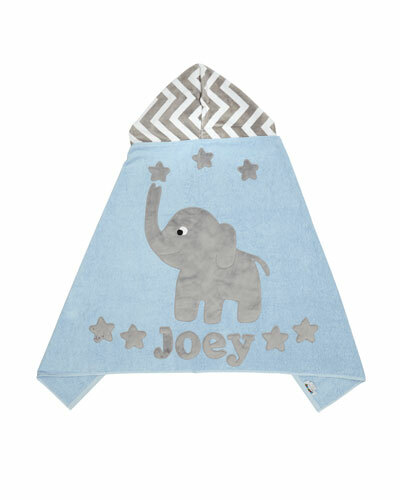 Every piece is handmade in the USA using a distinct range of fabrics and colors. 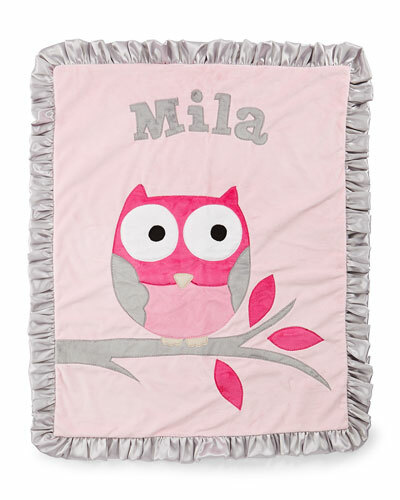 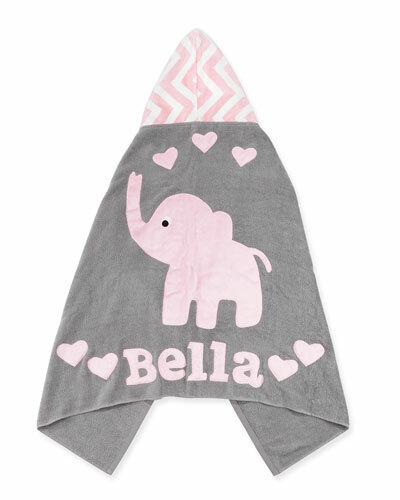 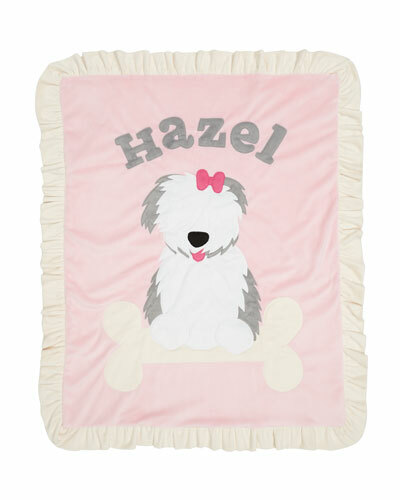 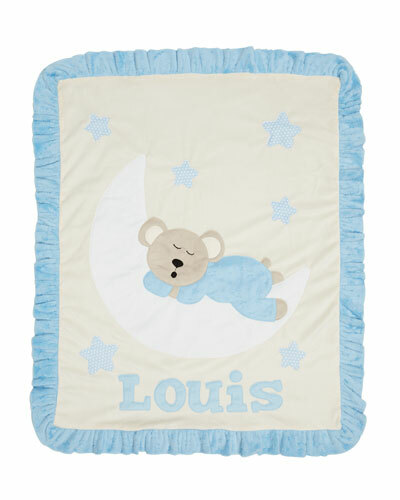 Plush and ultra-soft, Boogie Baby blankets are sure to wrap your little ones in pleasure and coziness. 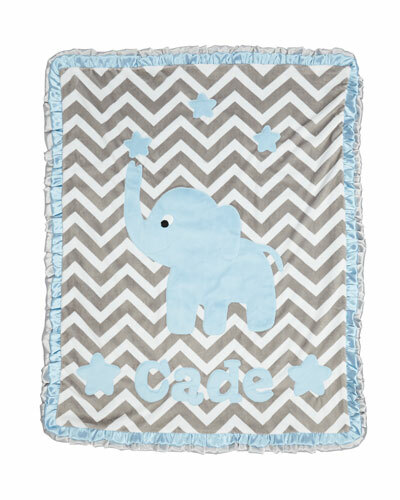 Childlike designs and lively colors lend a unique appeal to the Boogie Baby collection. 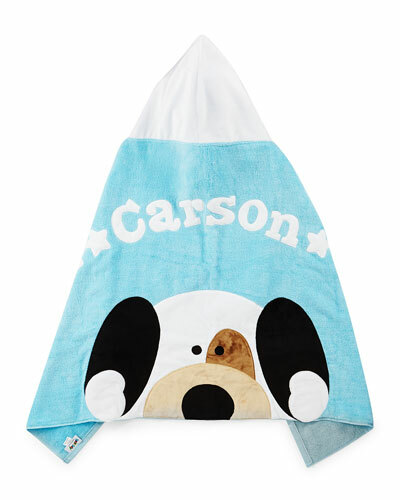 Be it snooze or bath time, each product envelops you in its soothing and luxurious touch. 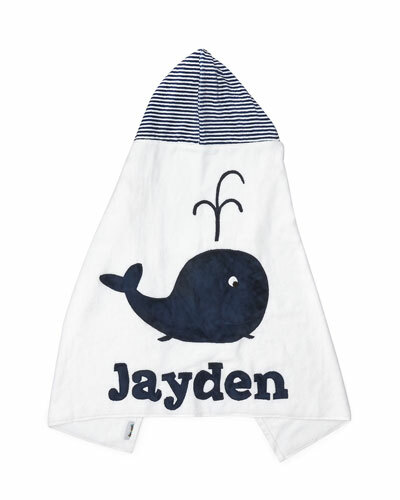 Shop Neiman Marcus’ great selection of the Boogie Baby collection.